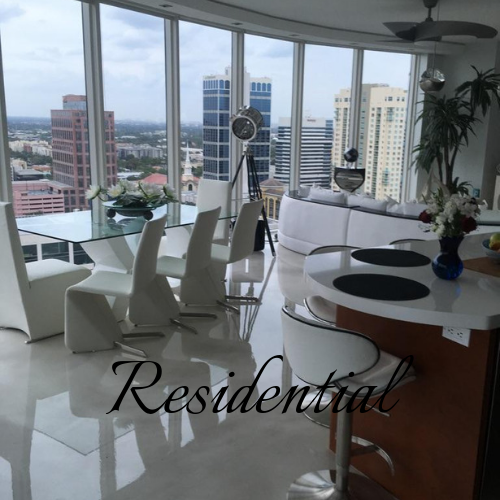 Did you know we are the most recognised and recommended Epoxy flooring installation company in West Palm Beach? There isn’t a thing we don’t know when it comes to customized epoxy flooring. We also specialise in Terrazzo & Marble floor restoration! RESIDENTIAL, COMMERCIAL, INDUSTRIAL WE'VE GOT YOUR FLOOR COVERED! Metallic | Standard | Chip | 3D - Get started on designing your prefect bespoke flooring for your home or business today! Contact us today on for a FREE estimate, or for any other enquires or to chat about your terrazzo & marble restoration!! We serve all of Florida’s flooring needs. Satin Finish Concrete provides epoxy floor coatings, which was 2018’s most popular flooring. As well as restoration services for Terrazzo & Marble floors.Find out more about Residential flooring. We provide bespoke premium epoxy floors for all businesses With hundreds of color possibilities and designs you will be amazed with the transformation. A few brands we have served: Lush Cosmetics, JC Penneys, Haverty’s & many more. 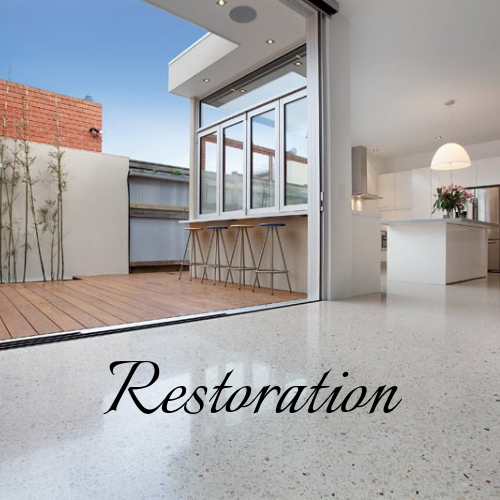 We also provide restoration services for Marble & Terrazzo floors. Find out more about commercial flooring. Our industrial epoxy flooring installs provide companies with cost effective, durable, robust, chip & stain resistant floors, whilst achieving professional finishes. Epoxy floors attain Health & Safety regulations with a non slip coating, reducing workplace accidents. Satin Finish Concrete has installed for Airplane hangers, warehouses, exterior plots and more. 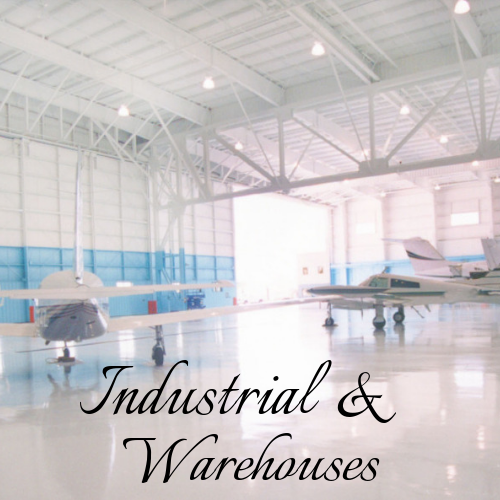 Find out more about industrial epoxy floors. We are specialists in restoring Marble & Terrazzo restoration. Concrete polishing to bring your old floors back to life. Find out more about restoring your flooring.